Coach Vaughn is a respected coach, mentor, and member of the Lacrosse community. Coach Vaughn has been training and developing youth for over 20 years. 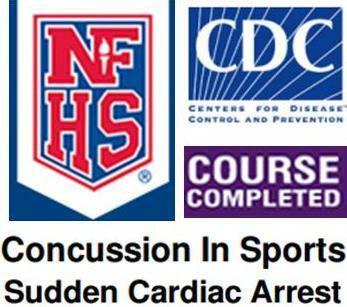 He has coached Football, Soccer, Tennis,and of course Lacrosse. Coach Eric is also an active lacrosse player and competiter playing in tournaments, and he also played in the 2014 FIL Worlds Lacrosse Championship in Denver, CO.
Larry comes to us from the Everett program, where he was an assistant coach for the 7/8 Blue team. Larry played lacrosse at the University of San Francisco and comes to us with great experience, a love for the game, and a positive coaching philosophy. Larry is a Level 2 Certified Coach with US Lacrosse and Positive Coaching Alliance member. Mark comes to us from the Ballard HS program, where he coached for the past two years. Mark has been coaching off and on since 1984, from Youth to High School, and brings plenty of experience. Mark started his lacrosse career in 1982, where he attended, and graduated from, West Point. Mark continues to play competitively today, and has a deep love and appreciation for the sport of Lacrosse. Danny comes to us from the Bellevue High School program, where he has coached for the past two years; he also spent a season coaching at his alma mater, Vashon Island High School. Danny is a graduate of the University of Washington, where he played lacrosse as a midfielder. 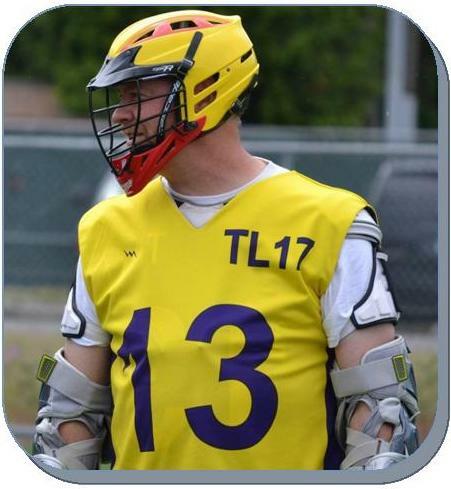 Danny is an avid lacrosse coach and player, and is passionate about growing lacrosse in the State of Washington. Coaches – Our coaching staff will set the tone on the field and this tone will be to motivate your child and push them to be the best person they can be. We will treat each child with the same courtesy and respect we’d expect. Attendance – Attendance is important to the continuous flow of the team. We are teaching kids plays, Defensive assignments, Attack positioning etc… and if your child misses a day or two it usually affects the team. With that said your family comes FIRST and it’s ok if they are going to miss practice. All I ask is that someone tells us in advance. I will have an online calendar to keep this information up-to-date. Your cooperation is appreciated. Attitude, Respect, Leadership, and Honor will be the standard for a starting player. I want to make sure this is crystal clear and there is no confusion as to our expectations. Players will edify, uplift, motivate, be positive, and most of all honor each other in a Christ like way. We practice and play to win, but character comes FIRST. Our goal this year is win all the games however win or lose we WILL walk off that field with our heads held high, pride in our heart, and the knowledge that we gave it our all. That is all I expect, and any other reaction will not be adequate. Parents – Nobody watches your child more than you. You will see all their successes and shortcomings. Resisting the urge to criticize will your biggest challenge.